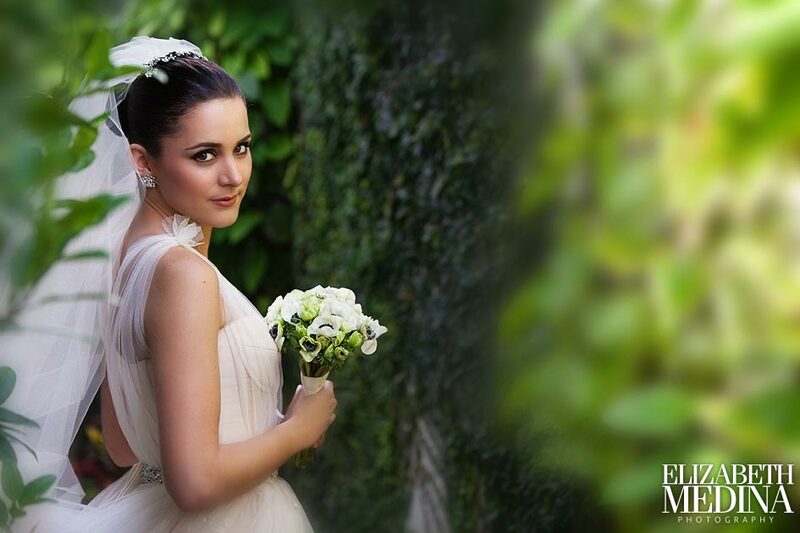 Lauren aced the next shot! 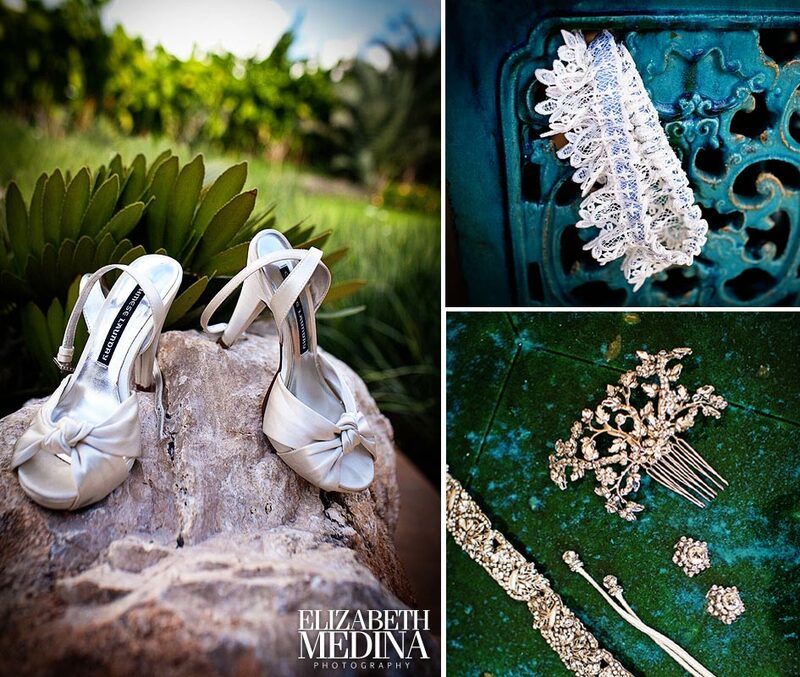 All photographs (c) 2011 Elizabeth and Lauren Medina. 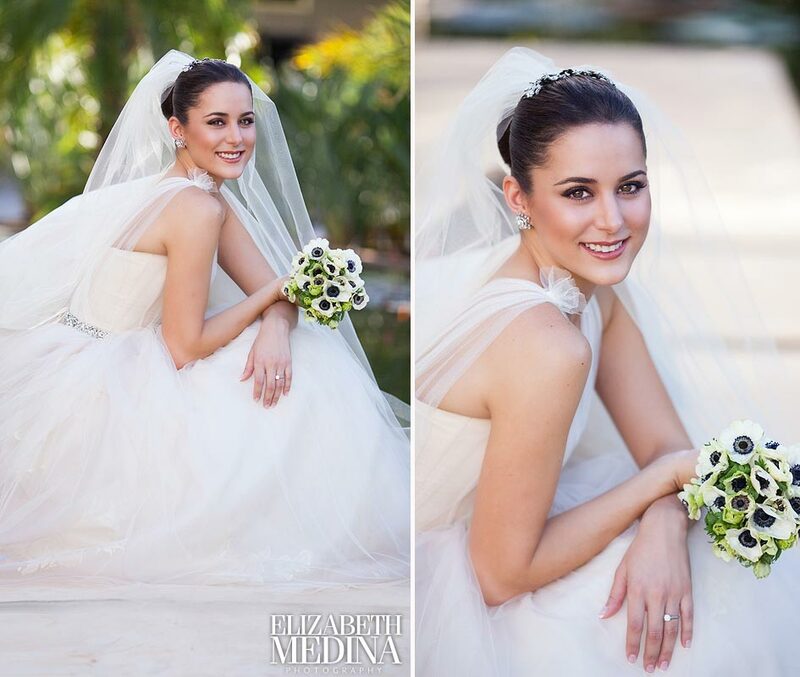 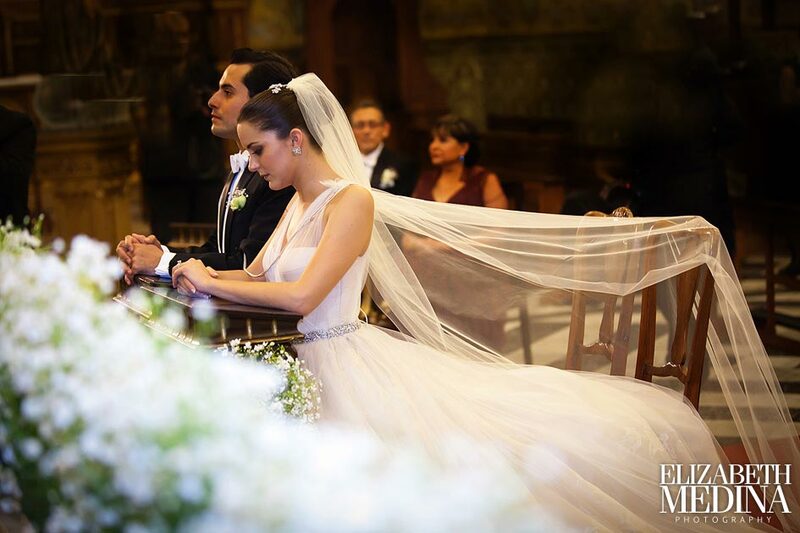 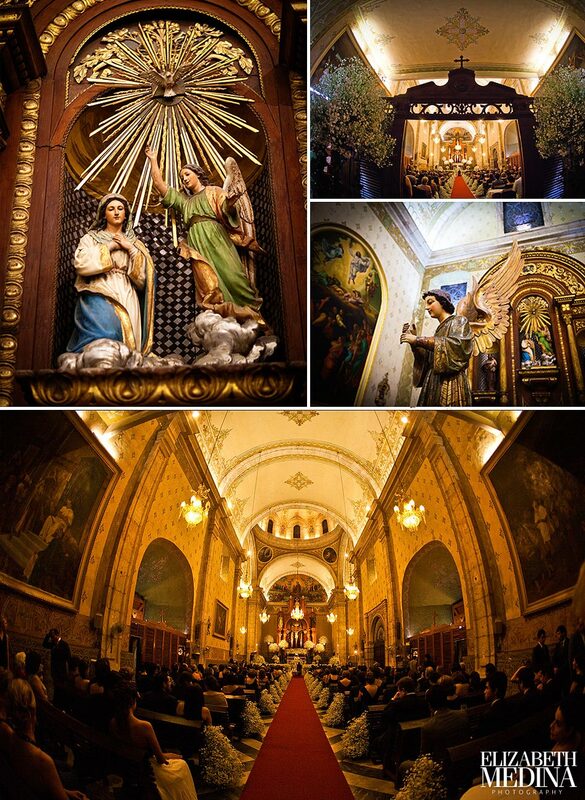 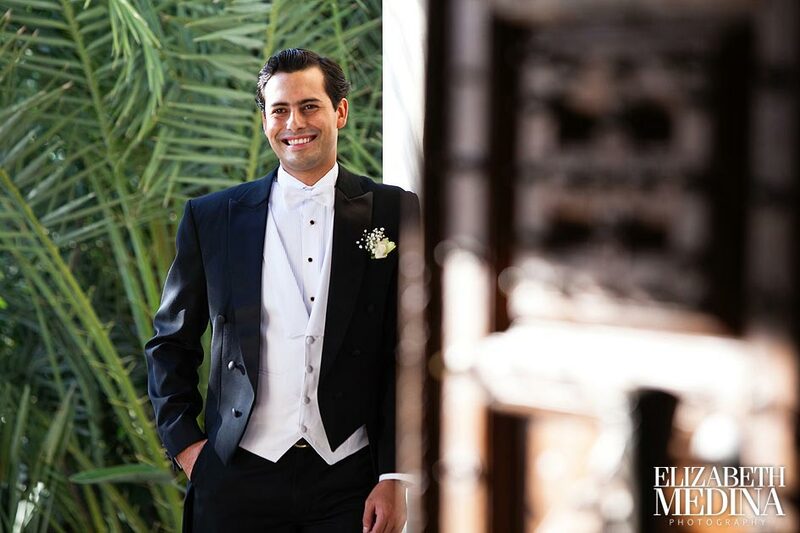 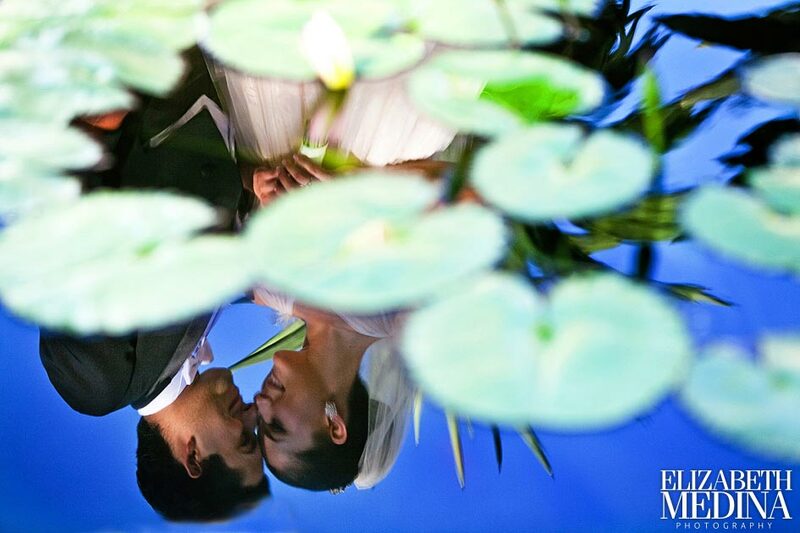 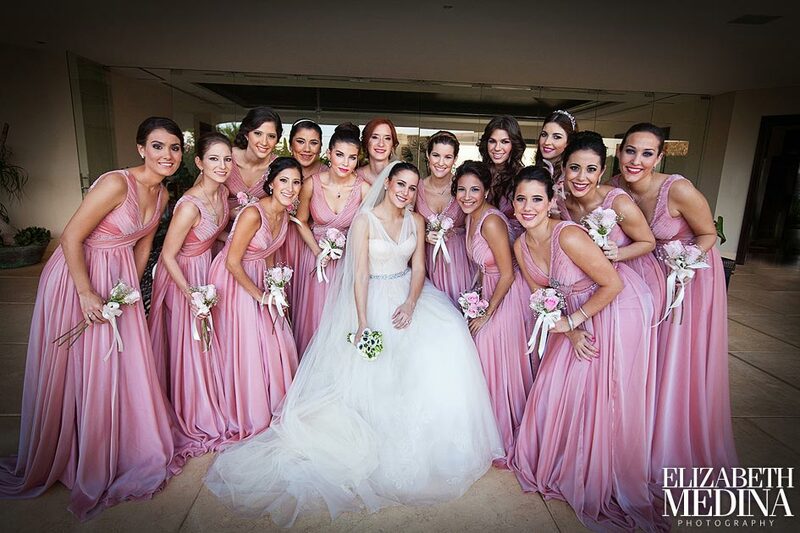 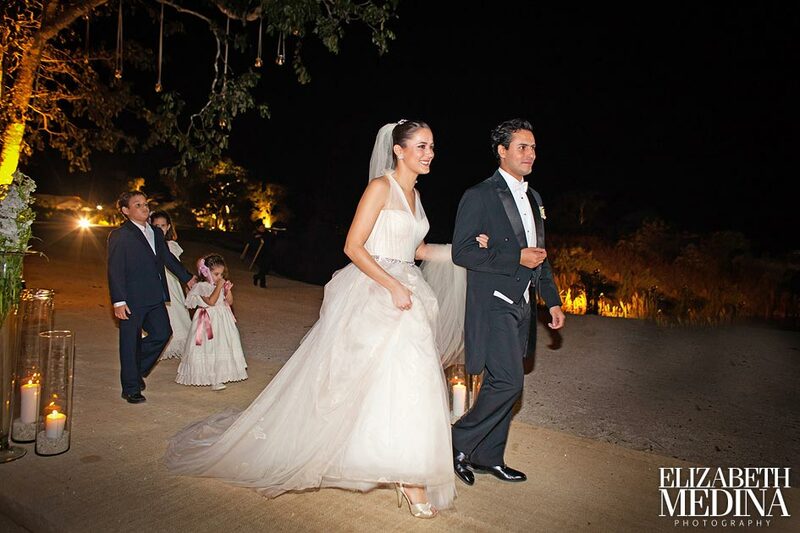 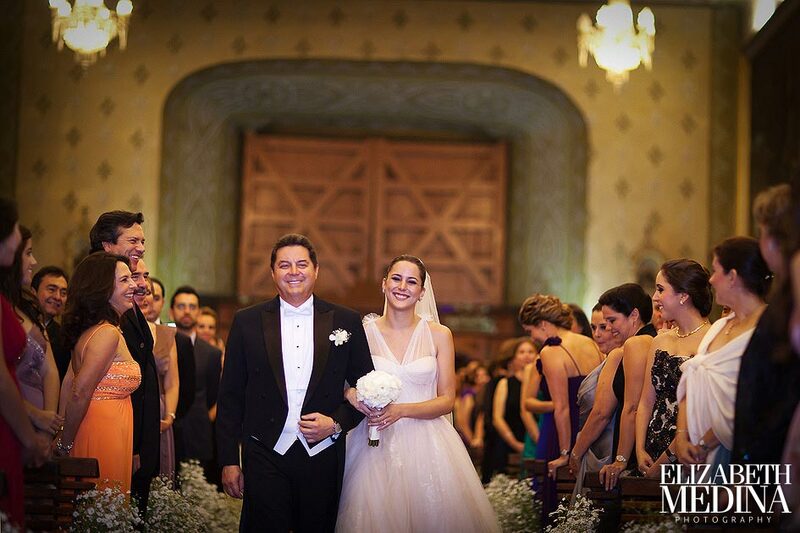 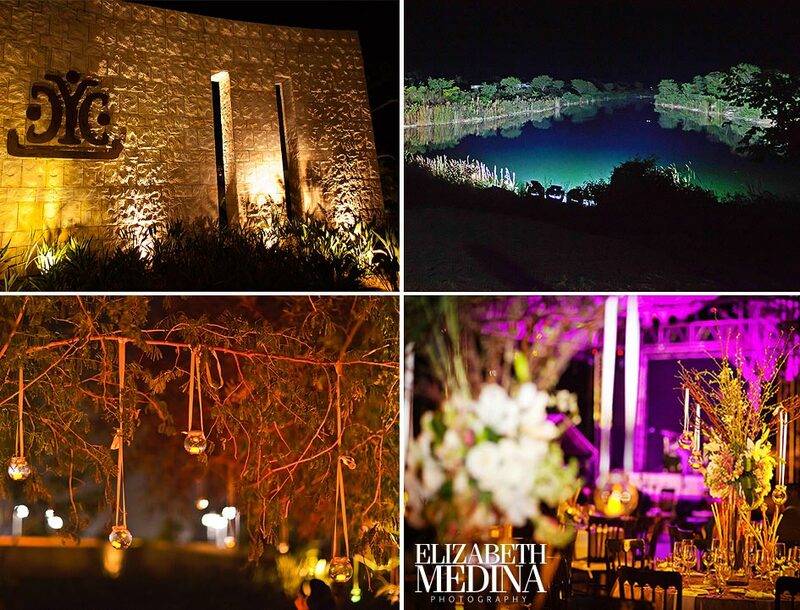 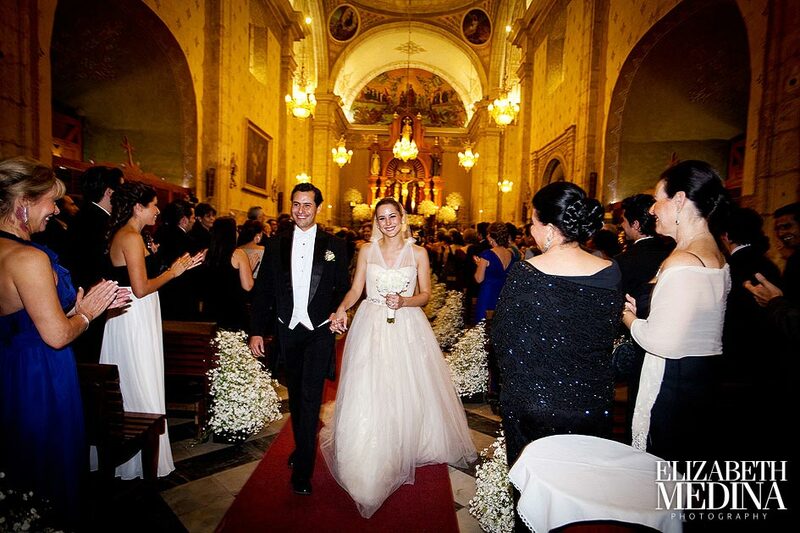 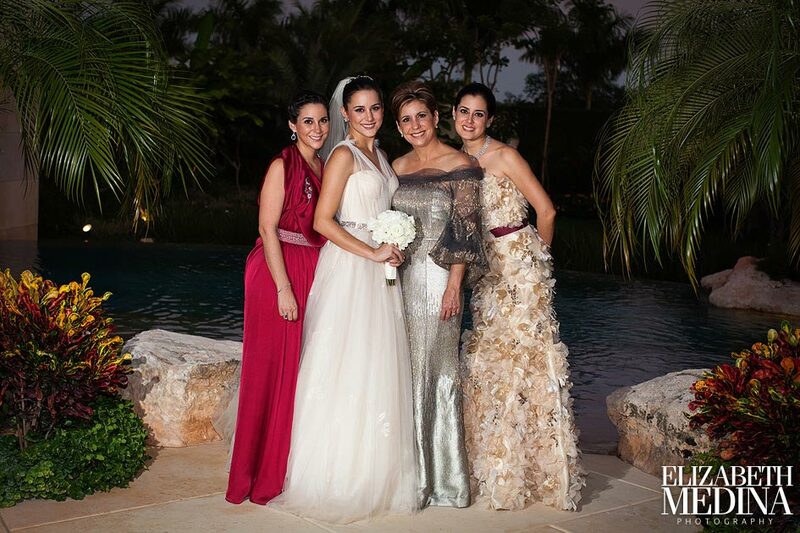 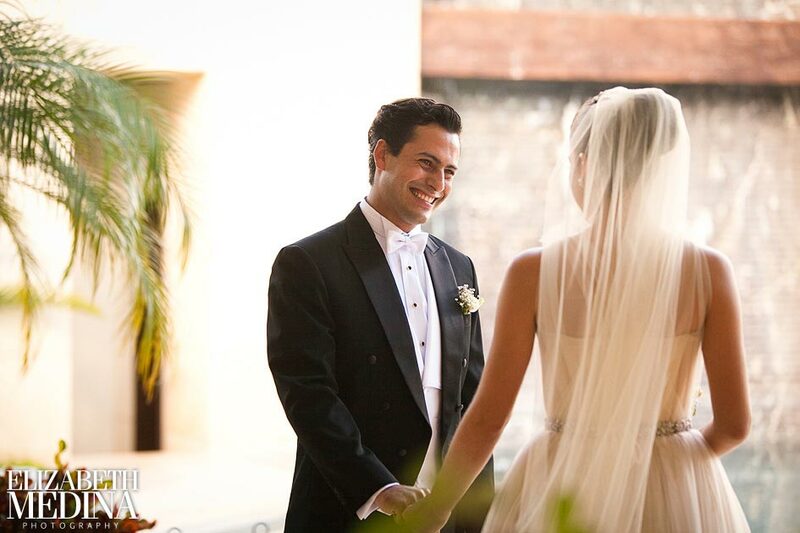 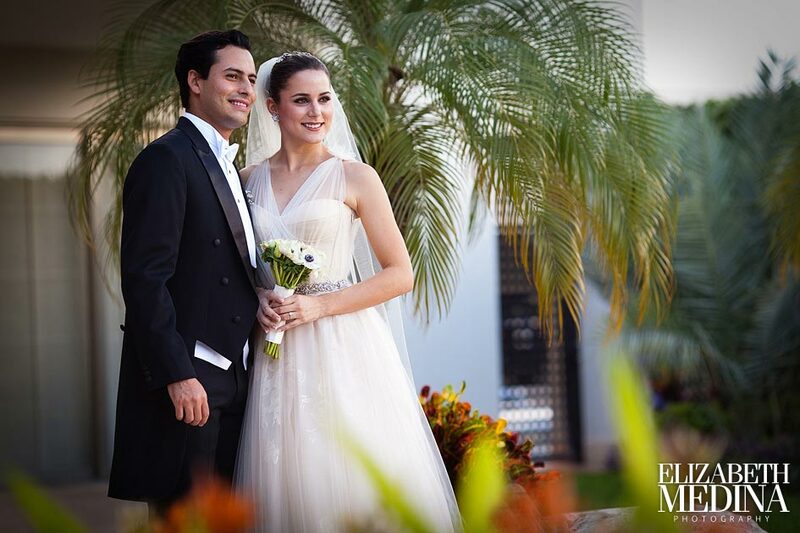 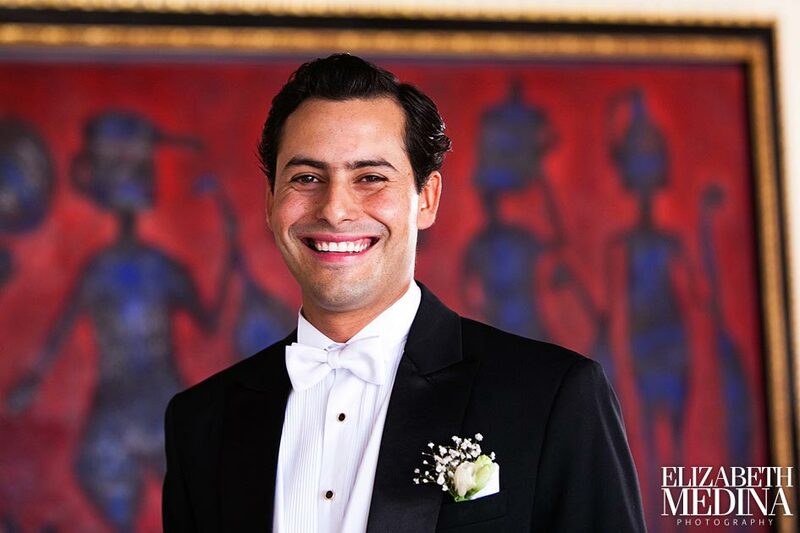 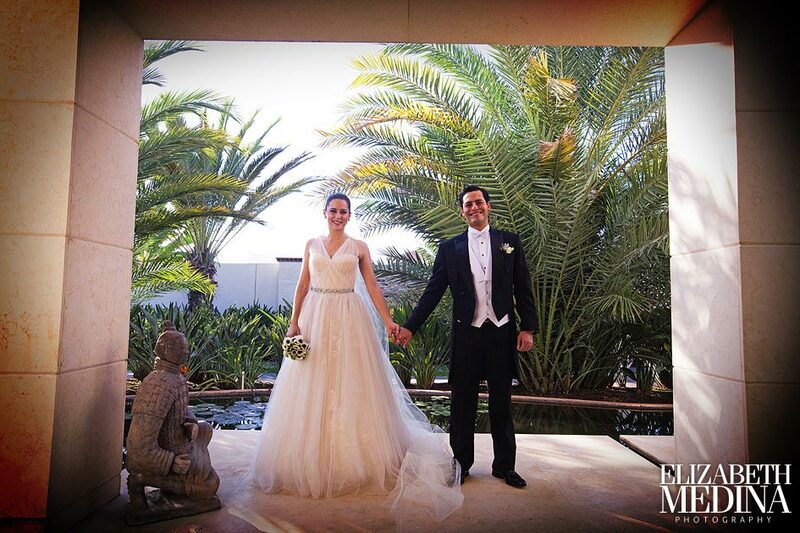 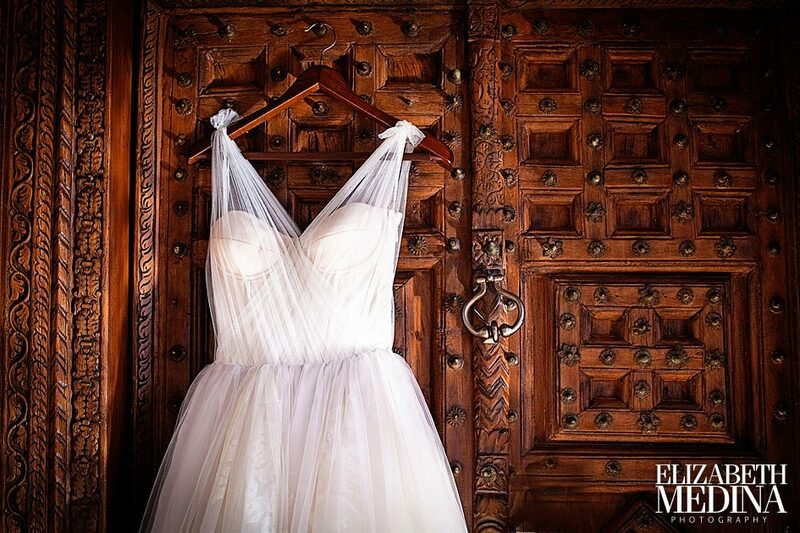 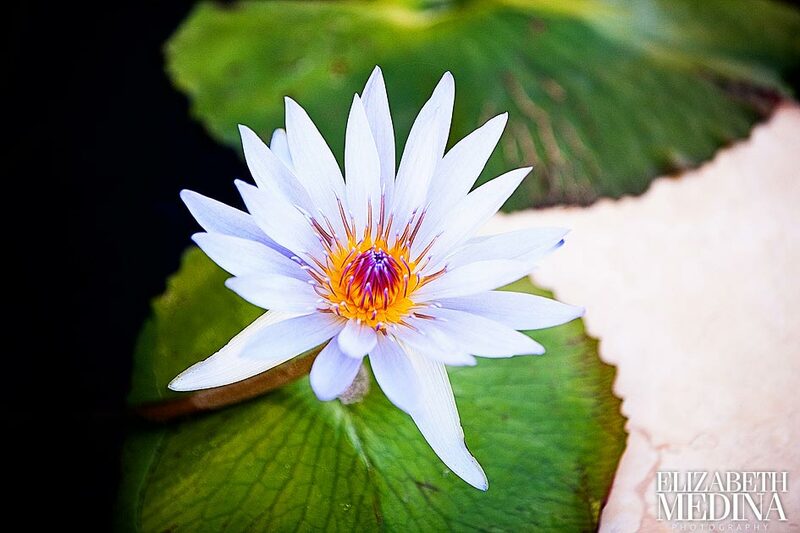 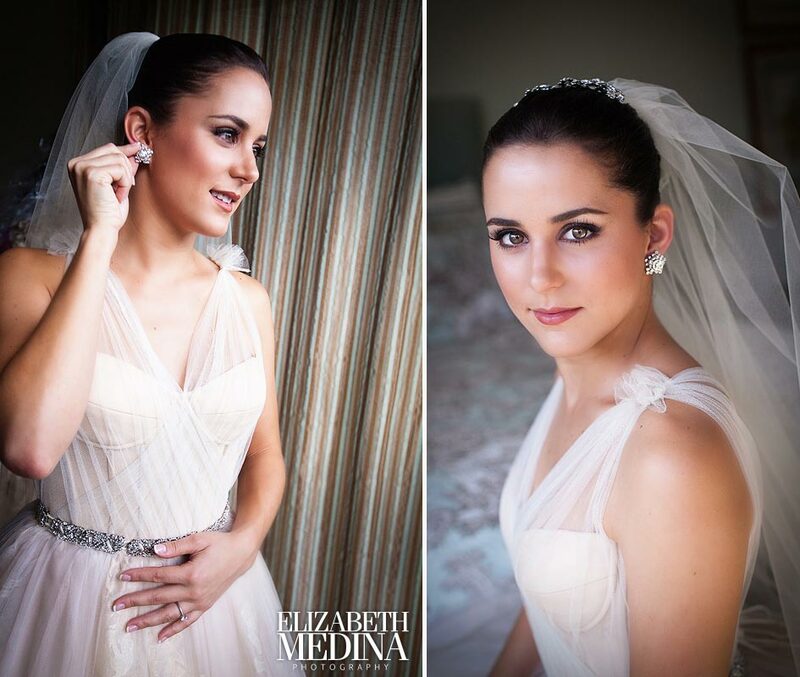 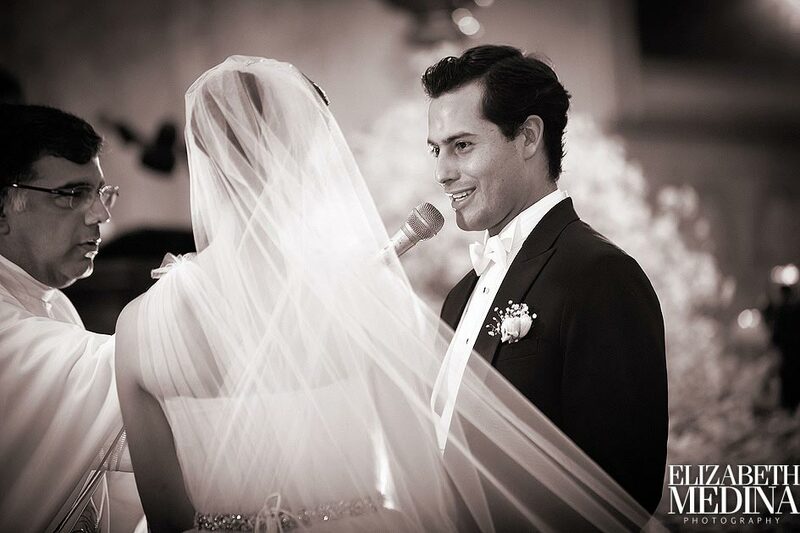 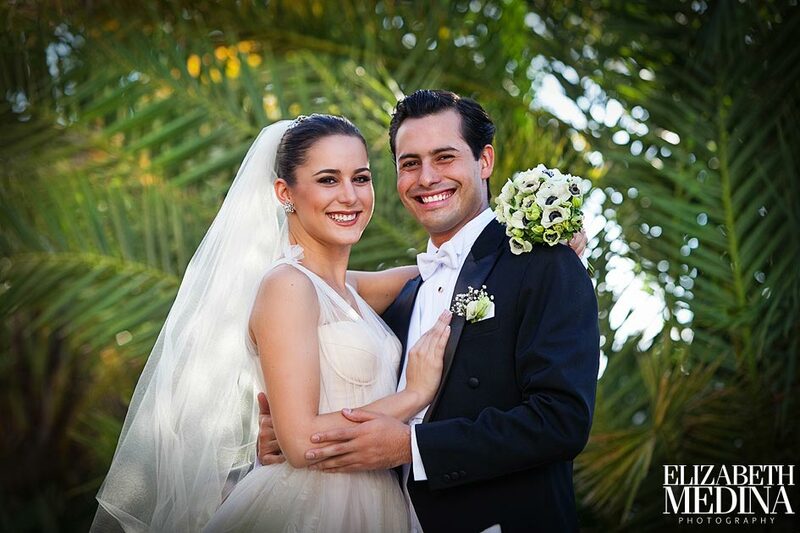 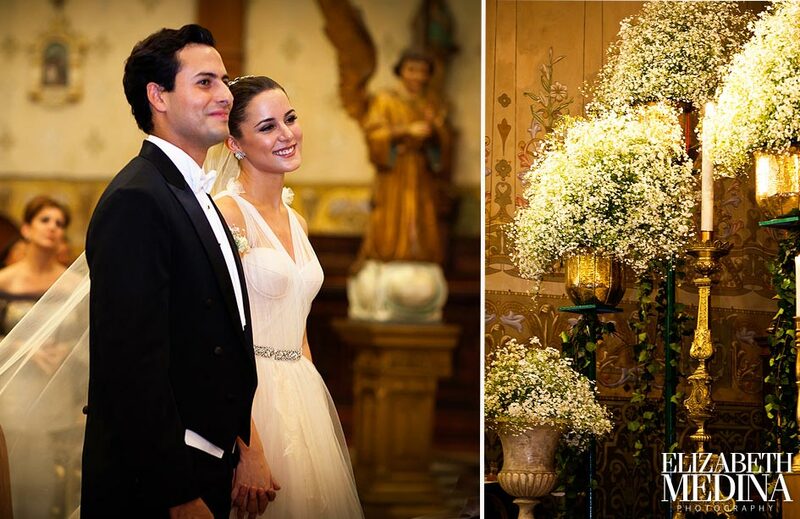 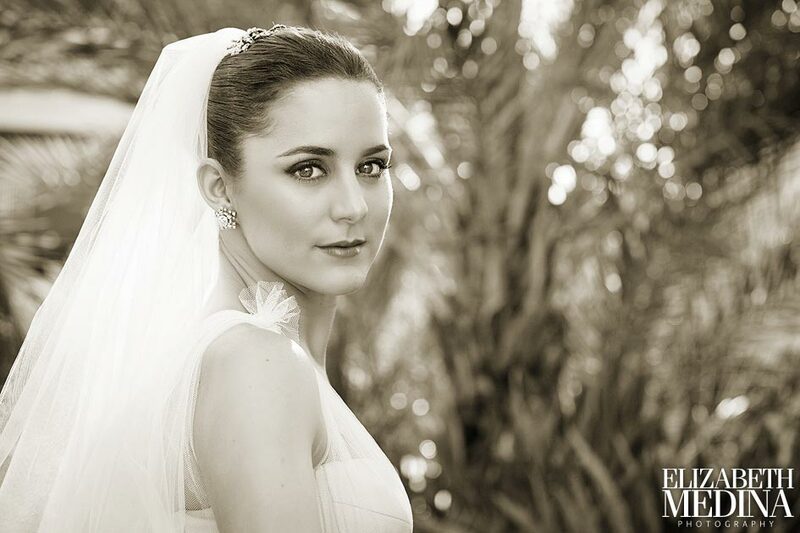 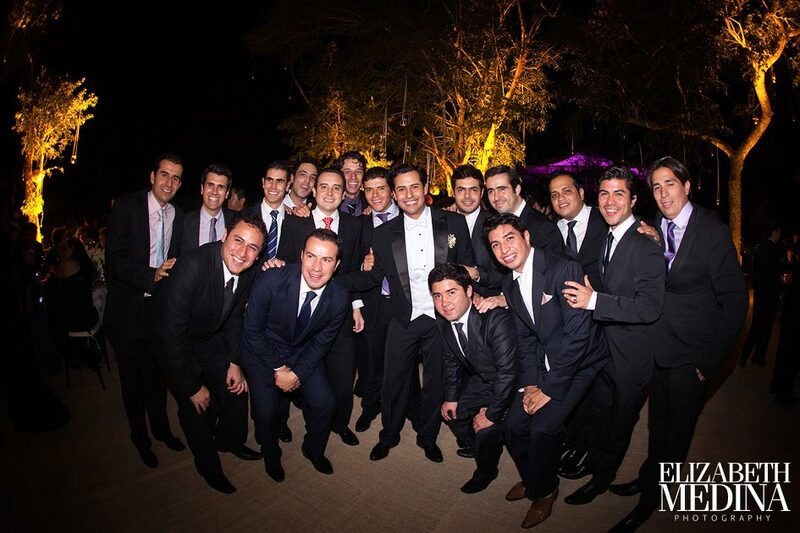 Mexico Wedding Photographer Elizabeth Medina photographs weddings in Merida, Yucatan and throughout Mexico.